Cute post! I've been loving flannel too...in fact, I'm even wearing it today! I need to stock up on more pieces for fall! Thanks for this! you HAVE to check out Rails!! they are the most unbelievable flannels I've ever worn!! Love this look - The flannel shirt with the golden maxi skirt?! Genius! 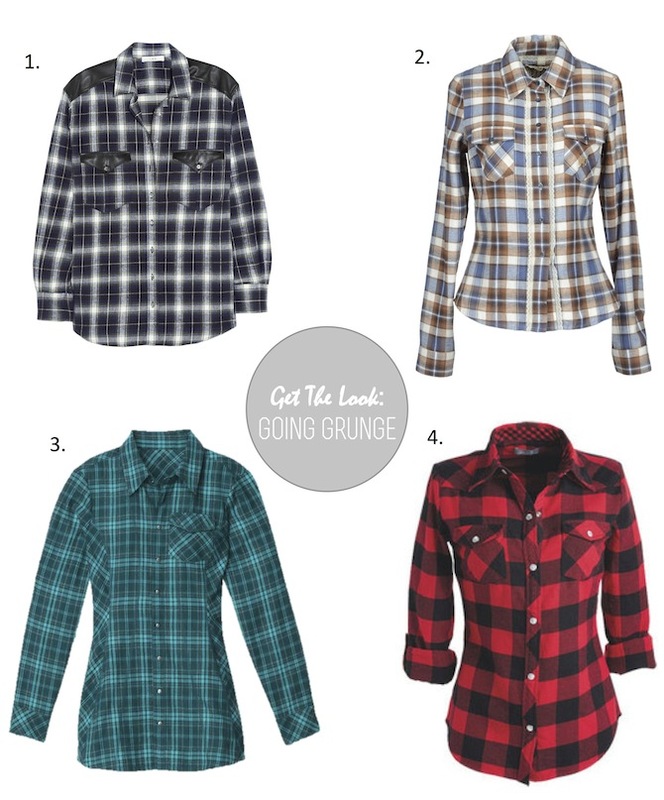 You can never go wrong with a grunge flannel shirt!